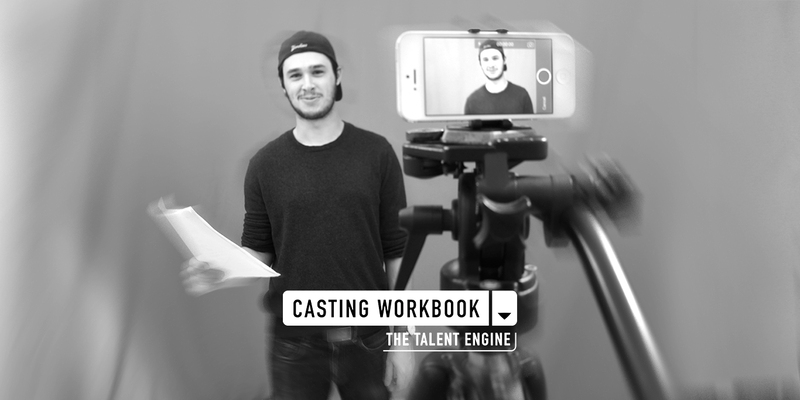 Are you a Casting Workbook member? The Ultimate Self-Tape App is a companion app for Casting Workbook. Users must be a member of Casting Workbook. No, but I'd Like to be! The Ultimate Self-Tape App is uniquely tied into one of North America's major casting services. It allows you to send your self-tape auditions, bundled with your portfolio, directly to industry professionals and automatically loops in your personal agent. Record and send your auditions instantly from anywhere. "We use Casting Workbook all the time to find actors for film, television, theatre and advertising projects. My staff and I access the system many times a day to create breakdowns, receive submissions from actors and agents across the country, create shortlists and send ePitches to our directors and production teams." "We use it every day. We use it every minute of every day. It's an actor's calling card and an agent's lifeline to the casting directors. At this point, if you're not in Casting Workbook, you're not functionally in 'the business'." 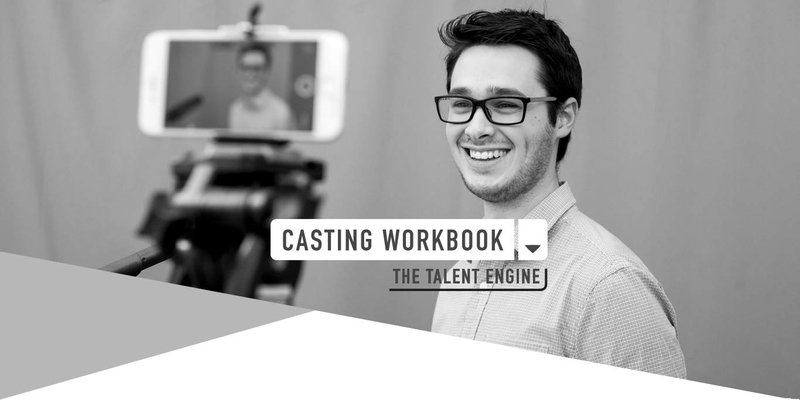 "Whether you're an established actor or just starting out, having your photo, resume and demo reel on Casting Workbook means you are being considered for projects... we can quickly and easily share with producers, directors and networks. If you are ready to audition, Casting Workbook is one of the best places to start." Get updates and Stay Tuned!